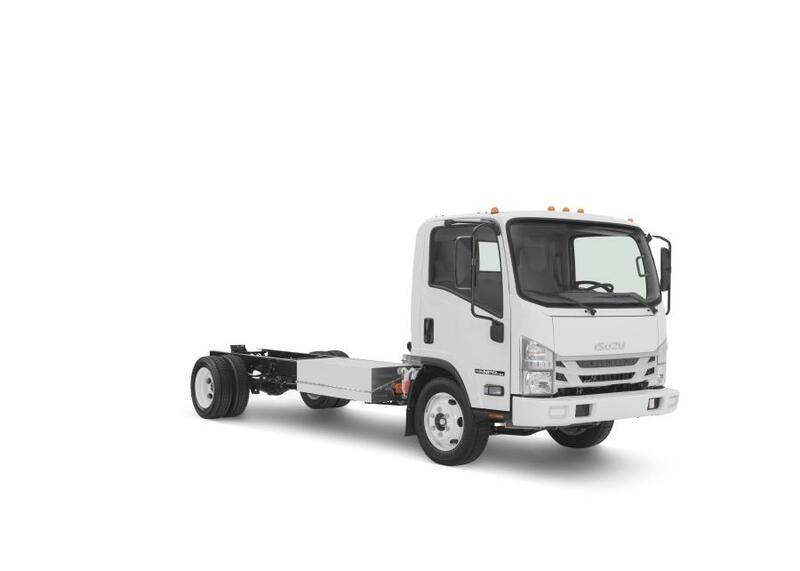 Isuzu Commercial Truck of America Inc. displayed an all-electric version of its N-Series truck at the National Truck Equipment Association’s 2018 Work Truck Show in Indianapolis. 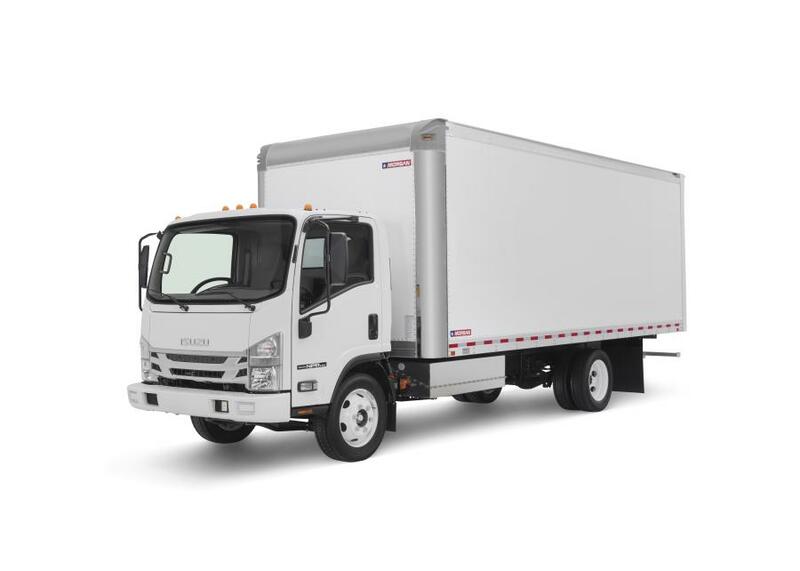 Isuzu Commercial Truck of America Inc. displayed an all-electric version of its N-Series truck at the National Truck Equipment Association's 2018 Work Truck Show in Indianapolis. 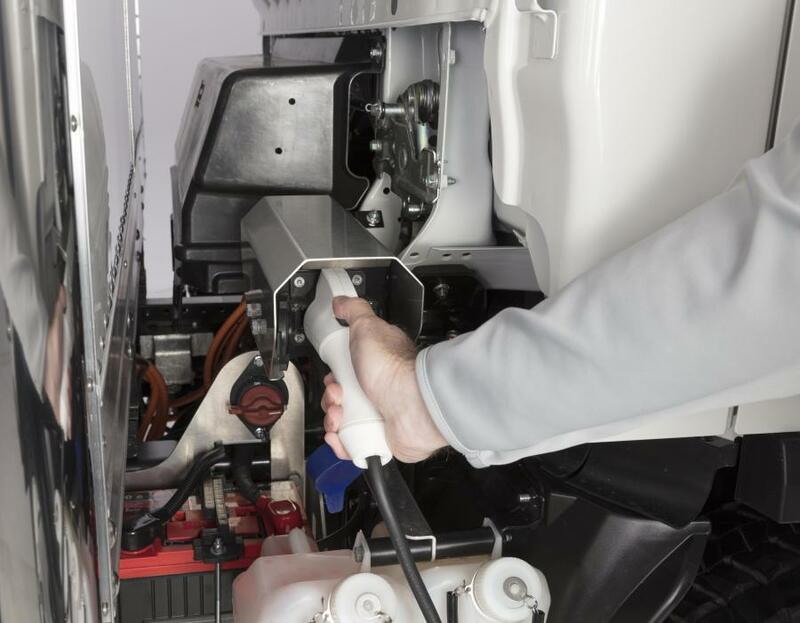 “Isuzu continues to develop and grow in order to support a new generation of transportation needs and address escalating customer requests for a potential electrical truck. Commercial truck customer needs vary by market. 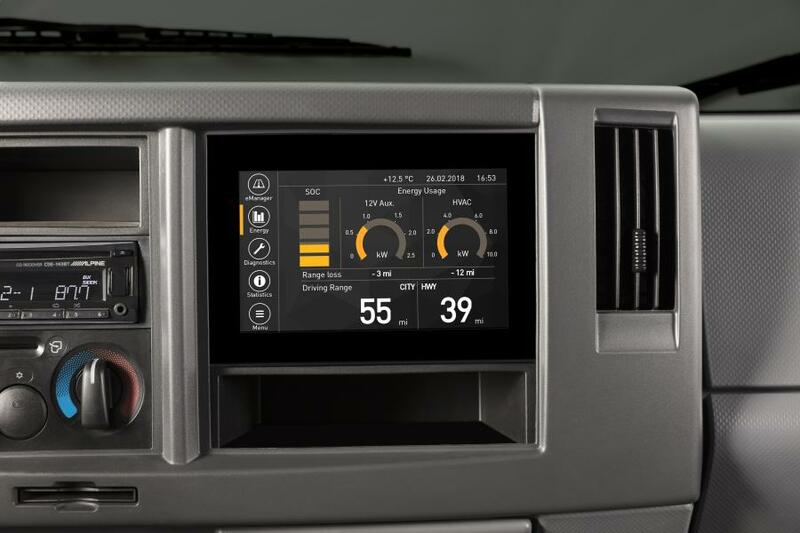 By deploying this truck that utilizes an EV system engineered by one of the North American companies we are working with, and other companies with different electrical systems, we will be able to develop the right trucks for our customers' needs,” said Shaun C. Skinner, president, Isuzu Commercial Truck of America and Isuzu Commercial Truck of Canada. The truck on display at the Work Truck Show was modified by Nordresa, developer and manufacturer of electrified powertrains for commercial vehicles based in Laval, Québec, Canada.